It is undeniably true that every parent only wants what’s best for their little ones. Even before they are born, parents already made lots of preparation from their toys, clothes, bed, and other necessities. Aside from all of these, there are other things that they should never forget as well – their children’s oral health for instance. The teeth are vital for proper nutrition, speech development, and growth. So it is only necessary to provide oral health care to the little ones as early as possible. The baby teeth are known to eventually fall out as children grow for the permanent teeth to set. However, it does not mean that the first set of pearly whites can just be neglected. They are actually the key for the proper eruption of the permanent teeth, so it deserves the same care and attention. To help parents provide proper care for their little ones, we at Arbor Dental offer pediatric dentistry services. Both the American Academy of Pediatric Dentistry (AAPD) and American Dental Association (ADA) recommends that children should see the dentist as soon as the first tooth erupts and no later than their first birthday. With that in mind, we make sure to prioritize the convenience and comfort of our young patients to provide a better dental experience. Pediatric dentists are trained to cater to the specific dental needs of children so parents can rest easy that problems with their oral health can be diagnosed and treated early. The dental professional who handles children is very familiar with the ways to deal with their needs. If you are a parent, you don’t have to worry about your child’s comfort. 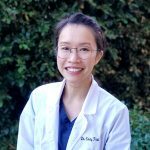 The dentist will be able to help parents teach children the proper health care techniques and good oral habits. As they say, “all’s well that ends well.” Good habits developed early can leave lasting results. Cavities are the leading oral problem that most children experience from their young years. Visiting a dentist regularly (preferably every six months) is advised as well as the observance of proper oral hygiene practices as doing so can keep the child cavity-free! Your children also deserve outstanding dental care services! 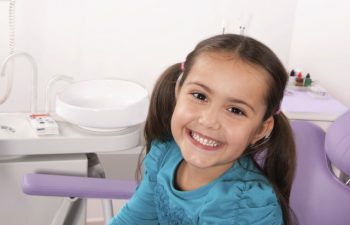 We provide Children’s Dentistry service in Brentwood, CA. 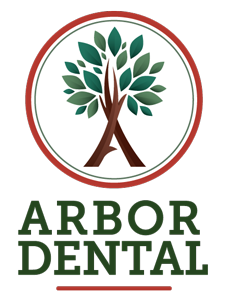 Book your appointment with us at Arbor Dental and let us help them achieve healthy and cavity-free teeth!